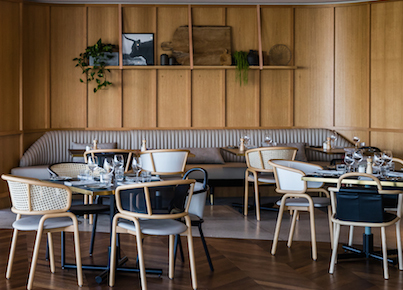 Nothing says ‘I love you, Mum’ like freshly shucked oysters or a maple-glazed brisket… This Sunday, March 12th, treat her to a Mother’s Day lunch at Three Blue Ducks. 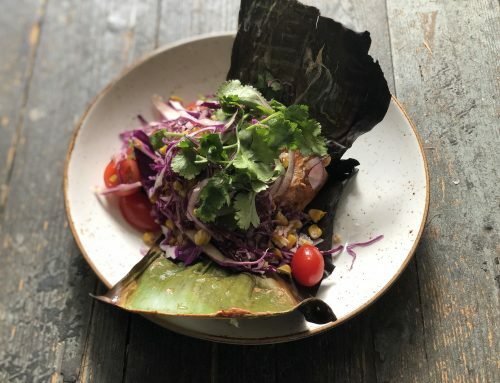 Enjoy a $55 two-course lunch menu featuring dishes such as hot smoked bonito, radish, sea succulent, cornichon, dill and quinoa cracker; green curry pippis, Asian vegetables, Thai basil, water chestnuts and steamed rice; or maple-glazed brisket with burnt onion, horseradish cream and slaw. 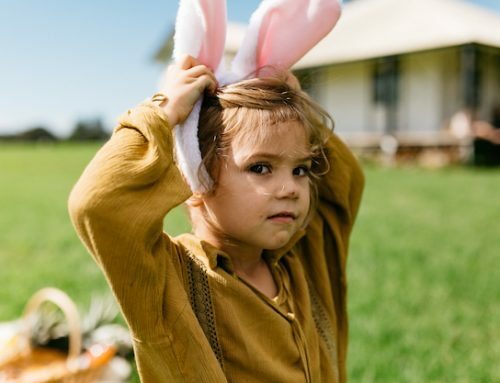 Plus, with each lunch booking, take home a bonus gift for Mum – The Blue Ducks In The Country cookbook. Our $99 three-course lunch menu is served up with a glass of sparkling and a surprise Mother’s Day gift. 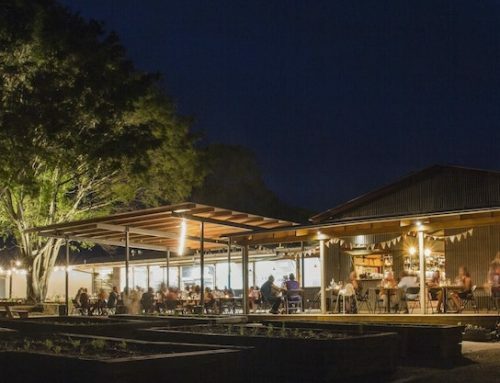 Share entrees such as BBQ octopus, adobo, burnt corn salsa and lime; and spiced lamb with charred eggplant purée, herbs, macadamias and flat bread. Then, pick from a menu of mains including roasted pork belly, smoked parsnip purée, beetroot and apple salad, fennel granola, mustard jus; and char-grilled king prawns with chilli, avocado, lime, shallots and seasonal greens. Finish with a dessert of either coconut custard with crystallised white chocolate and sesame, raspberry curd and fresh berries; chocolate mousse, parsnip cream, hazelnut crunch, chocolate tuile; or whipped vanilla buttermilk, apple and elderflower granita, honey almonds, lemon thyme. 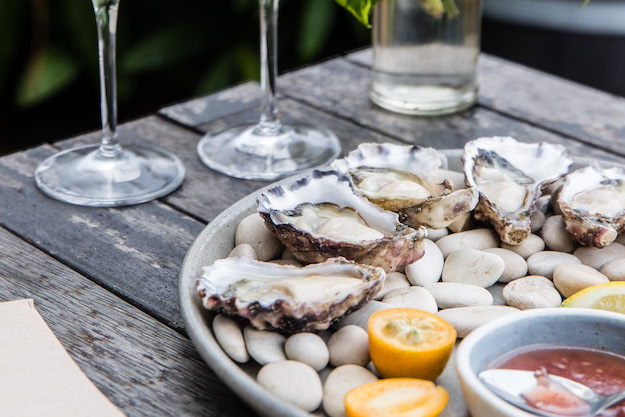 Book for lunch and enjoy specials such as freshly shucked oysters, finger lime and champagne vinegar; or BBQ Morton Bay bugs, spec and green goddess. Plus, with each lunch booking, we’ll gift Mum a The Blue Ducks In The Country cookbook. Try the breakfast special: White chocolate french toast, last-season preserved stone fruit, strawberries and cream, macadamia. Or book for lunch or dinner and enjoy butter poached spanner crab meat with sunchoke, pickled kelp and Champagne; and sea salt meringue, spent lemon, chantilly cream, fig ice cream, berries, caramel – plus, with your lunch or dinner booking, we’ll gift a Three Blue Ducks jar of condiment for Mum. NEED SOMETHING SPECIAL FOR MUM? Head to the produce store at The Farm to pick up a ready-to-gift Ducks hamper! With a locally crafted ‘Hinterland’ Ducks candle, Ducks organic herbal tea, Ducks and Church Farm lemongrass and spent coffee soap, Ducks messenger tote bag and Ducks ‘In The Country’ cookbook – it’s the perfect pressie. 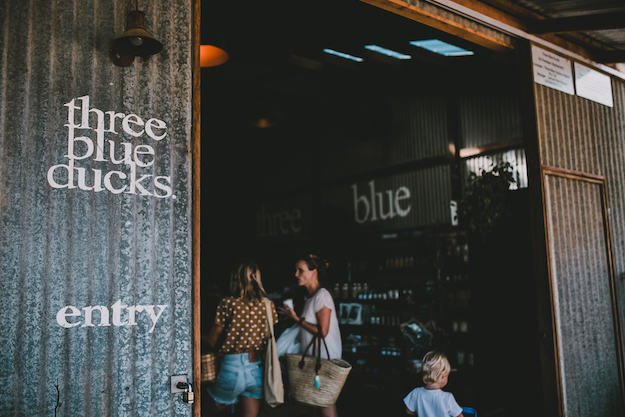 All bookings can also be made via enquiries@threeblueducks.com or by calling 9389 0010.